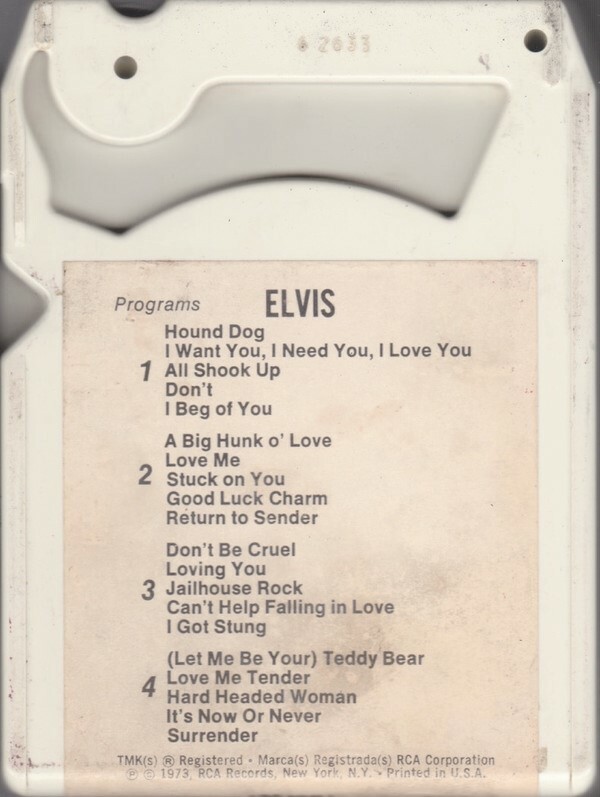 8-Track Tape. RCA DPS2-0056, 1973. No cover, wear to plastic case. 8-tracks are sold as is, fidelity not guaranteed!